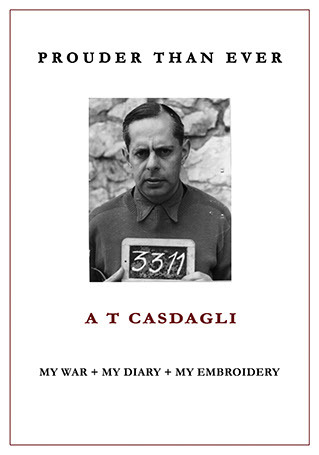 The author, Major A. T. Casdagli was captured in Crete on 1 June 1941 and taken to Germany where he was held in various prisoner of war camps. There, in spite of risk of confiscation and reprisal, he kept a secret diary. It is presented here for the first time, illustrated with his photographs, embroideries, prison memorabilia and documents, all of which he carefully preserved, as if he knew this astonishing, honest and inspiring historical document would inevitably be published. Valerie Youmans, interior designer, Gstaad, Switzerland.